That design on the top f your post reminds me of those fighting robots that i've seen a while back. They look absolutely wicked when they're fighting inside their cages. 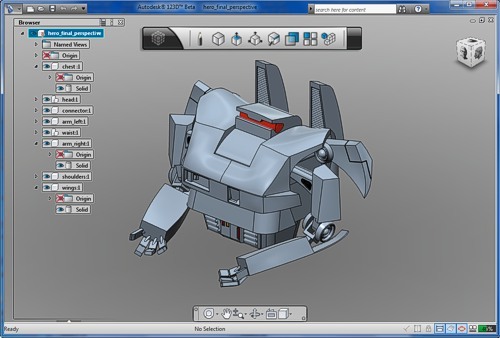 I hear some that custom fabricate their sketches with the help of 3d scan services, their rigs look totally awesome.